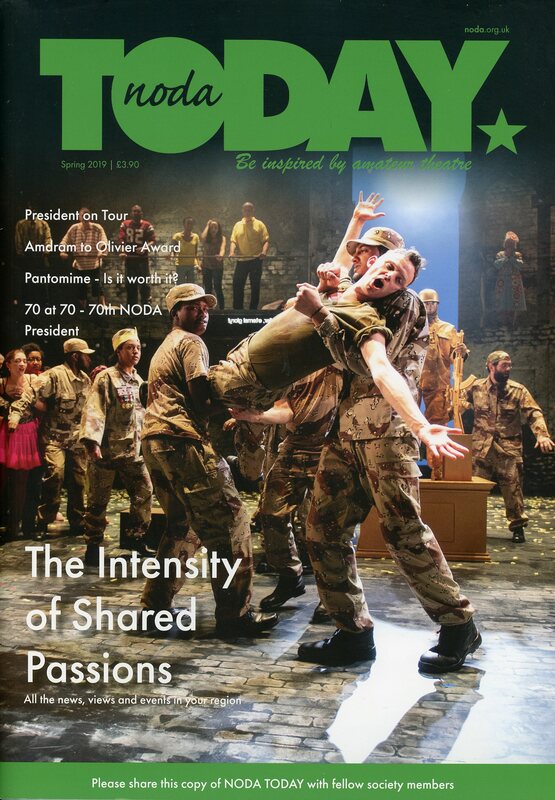 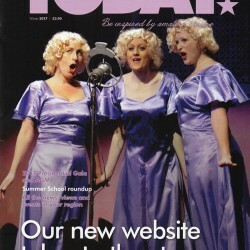 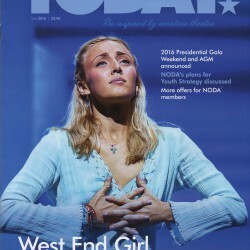 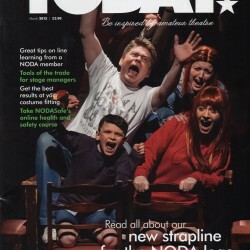 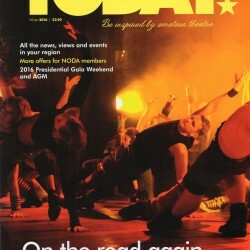 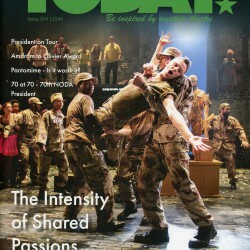 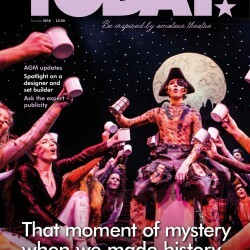 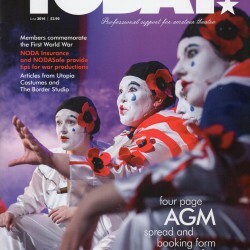 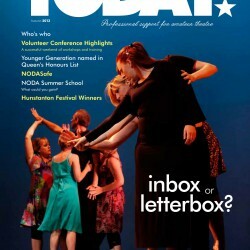 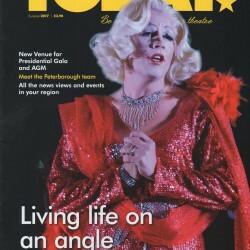 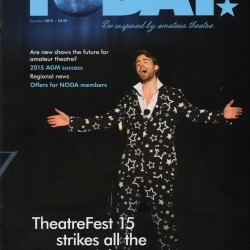 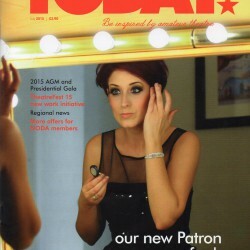 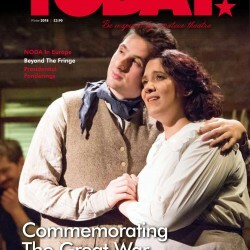 Shown here is the cover of the latest NODA magazine, NODA Today, a tri-annual magazine free to all our affiliated members, societies or individual members. 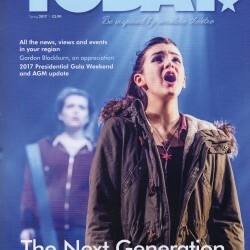 It is packed with useful information both nationally and also contains regional themed information and news items from each of our eleven regions. 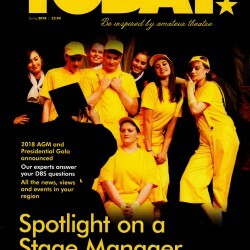 A printed copy is delivered to each of our affiliated societies and IM's but you can download your own electronic copy to keep and/or share with your society membershp. 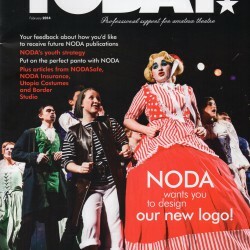 To access past editions of NODA's magazine NODA TODAY, simply click on the download links below to open up pdf versions of each magazine. 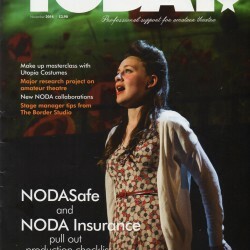 Please see the benefits of NODA and/or consider joining NODA as a member?